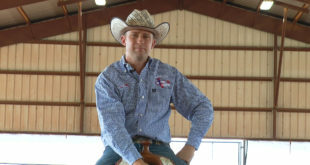 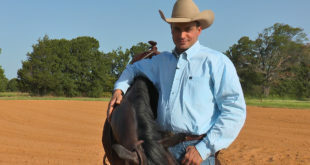 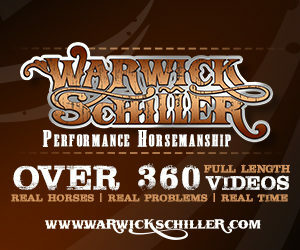 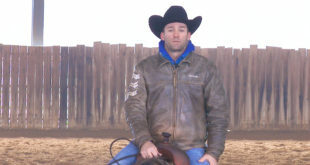 In this horse training video Warwick Schiller discusses the different reasons horses rear and what causes those behaviors. 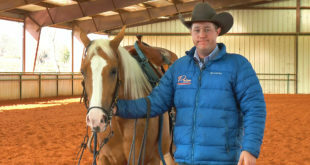 According to Warwick the reason for rearing falls into one of two categories, with the most common being the horse wants to go somewhere and the rider will not allow them. 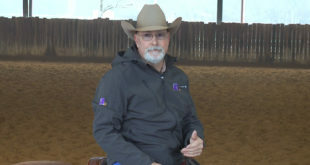 Warwick discusses several route problems for the rearing behavior including being barn sour, the horse not wanting to go forward and a horse not accepting contact. 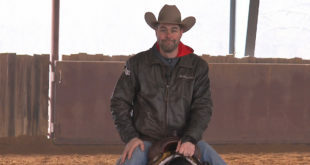 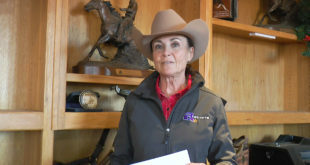 This horse training video is applicable to riders of all disciplines but should be of particular interest to those experiencing issues with horses rearing.